Summer is not an easy time to be putting together stylish outfits, with the easy choice often being to side with comfort over style to cope with the heat. 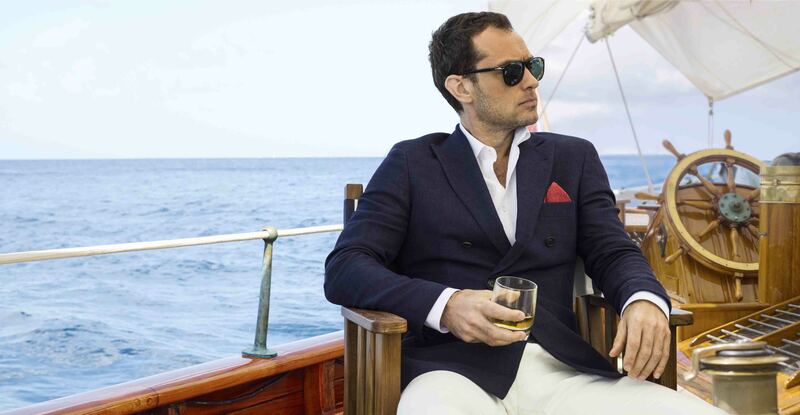 However, for those events when you wish to smarten up under the Summer sun, men can become stumped and ultimately end up either woefully underdressed or sweltering under layers of fabric. Today, I’ve put together 5 different outfits of varying styles, different levels of complexity and appropriate for a multitude of both smart and smart/casual events. Hopefully by the end, you’ll have a few more looks to use that will keep you looking hot and feeling cool in the warmer months. This is an absolutely fantastic look that combines multiple tailoring elements (both old and new) and fabrics to create an outfit that oozes Mediterranean charm. It’s light, fresh and sharp the perfect characteristics for summer attire (and cocktails). You can’t go far online without running into Adam Gallagher and with good reason. This outfit is a great example of simple fashion making a big Summer statement, using different shades of blue to create a casual look that still retains an overall smarter air. I always find shorts can be difficult to style well, particularly when trying to put together smarter outfits. However, Matthew Zorpas from The Gentleman Blogger has managed to pull them off beautifully with a combination of white, grey and navy as well as a patterned jacket. If we’re honest, the British Summer isn’t always a reliably warm season and you can often be caught out by cooler evenings after a relatively bright and clear day. This example of light knitwear layered over a shirt is a simple way of getting around the problem, whilst the rolled sleeves mean it doesn’t look overly formal. An example of a simple addition to create a new look for when the temperature drops. 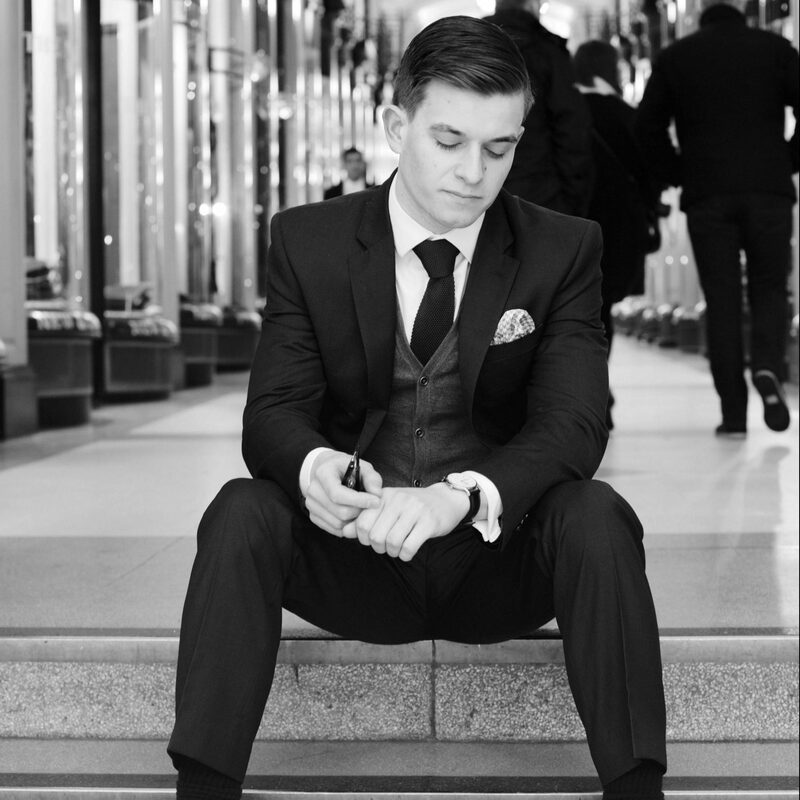 For those of you who follow the blog, you’re aware of Benji Heath and his success as a male fashion blogger. If any of you have ever wondered how he got so big, this is a fine example of his simple yet incredibly suave style. Few men are brave enough to take on white trousers, yet here Ben managed to create an outfit with a beautifully elegant contrast and mature overall look.